Cyber Monday isn't just about discounts on purses and price cuts on jewelry. There are lots of vacation specials to be had, too! So whether you're looking for a winter escape or the perfect present for a loved one, this holiday season, give the gift of travel with these Cyber Monday travel deals. 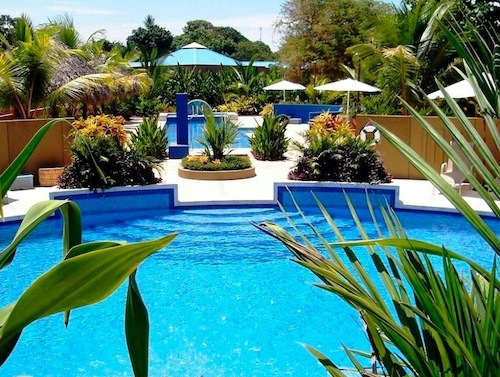 Located along Costa Rica's Central Pacific coast on Playa Esterillos Este, Alma del Pacifico is offering 40 percent off a two-night stay plus 25 percent off all additional nights. The Cyber Monday deal is valid Dec. 1-15, 2012 and May 1-30, 2013. Use promo code CYBER when booking. Dreaming of an island escape? I am! 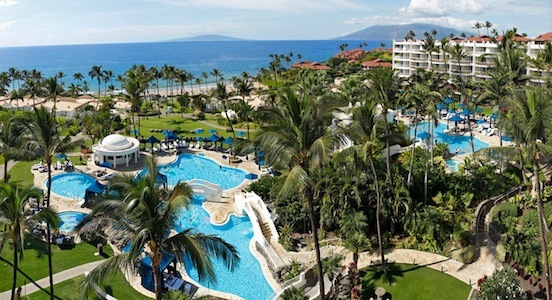 For its Cyber Monday travel deal, The Fairmont Kea Lani in Maui is giving you 30 percent off the best available rate and a $100 food and beverage credit per stay. Free activities like outrigger canoe paddling are included. Valid for travel between April 14 and July 6, 2013 and/or Sept. 1 and Dec. 20, 2013. 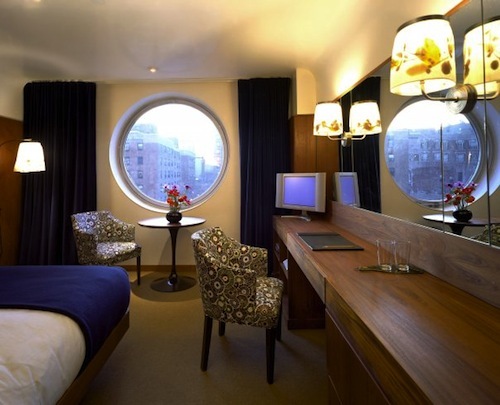 Between 2 and 6 p.m. on Cyber Monday, The Maritime Hotel in New York City is offering a 26 percent discount off the rack rate Jan. 1-Nov. 26, 2013. The nautical-themed hotel overlooks 9th Avenue in Manhattan's West Chelsea neighborhood and features great views of the Hudson River. 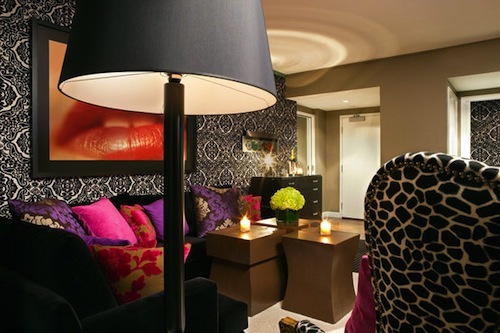 Stay at the Opus Vancouver through Feb. 28, 2013 and you'll get 25 percent off when booking on Cyber Monday. Rates start at $149 per night and WIFI is complimentary - a nice bonus! (Though, why don't all hotels get on the free WIFI train?) Book via their website and use promo code CYBEROPUS. 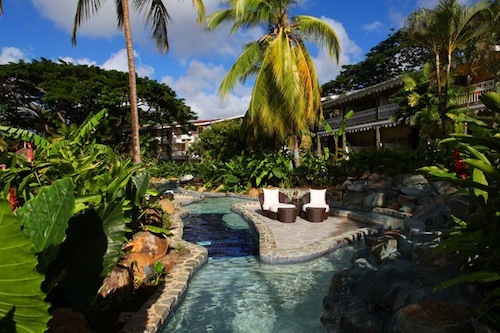 The only thing better than a trip to St. Lucia is a trip to St. Lucia with 50 percent savings on your stay! Rendezvous Resort's Cyber Monday travel deal is giving you just that. Planning a honeymoon? Need a romantic spring fling? Book the resort's Cyber Monday deal and you'll get 50 percent off your stay (minimum four nights) Dec. 26, 2012 through April 26, 2013. Use promo code CYBER. 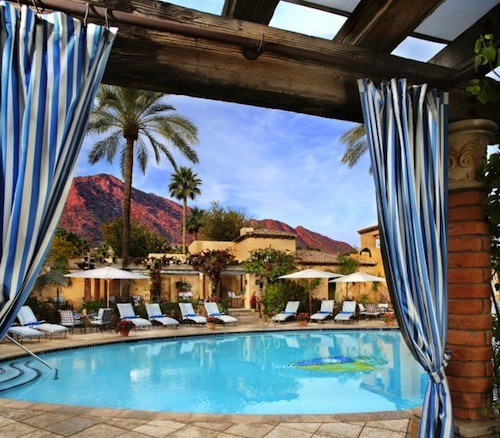 A beautiful and romantic Scottsdale resort, Royal Palms Resort and Spa's Cyber Monday travel deal is available online for 24 hours only! Receive 25 percent off the best available rate for stays through April 30, 2013. Rates start at $232 per night. Use promo code RCYMON. 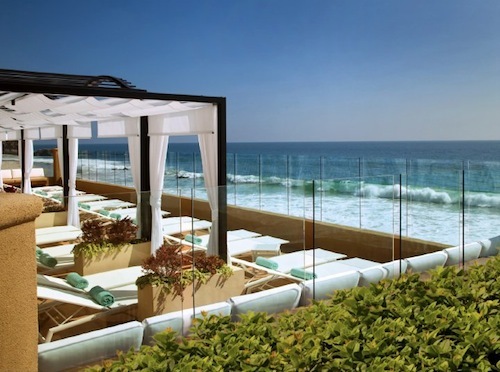 Perched on a pretty plot of beachfront in Laguna Bach, Calif., Surf & Sand Resort is offering up to 53 percent off night rates, so you'll find weekday rates starting at $219 per night and weekend rates for $299. Both of these special rates include parking and the resort fee. Valid for stays through Jan. 31, 2013.